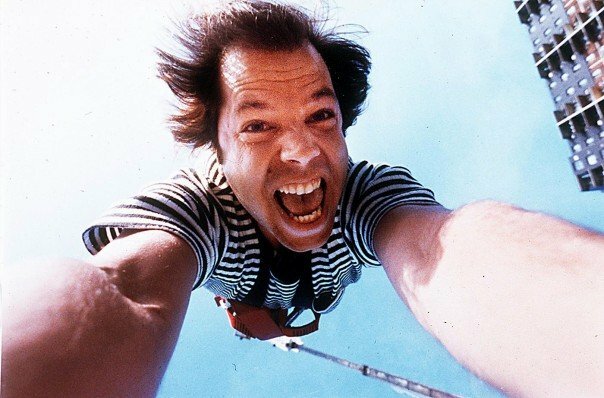 Our Guest Storyteller Craig Pearson – bungee jumping! 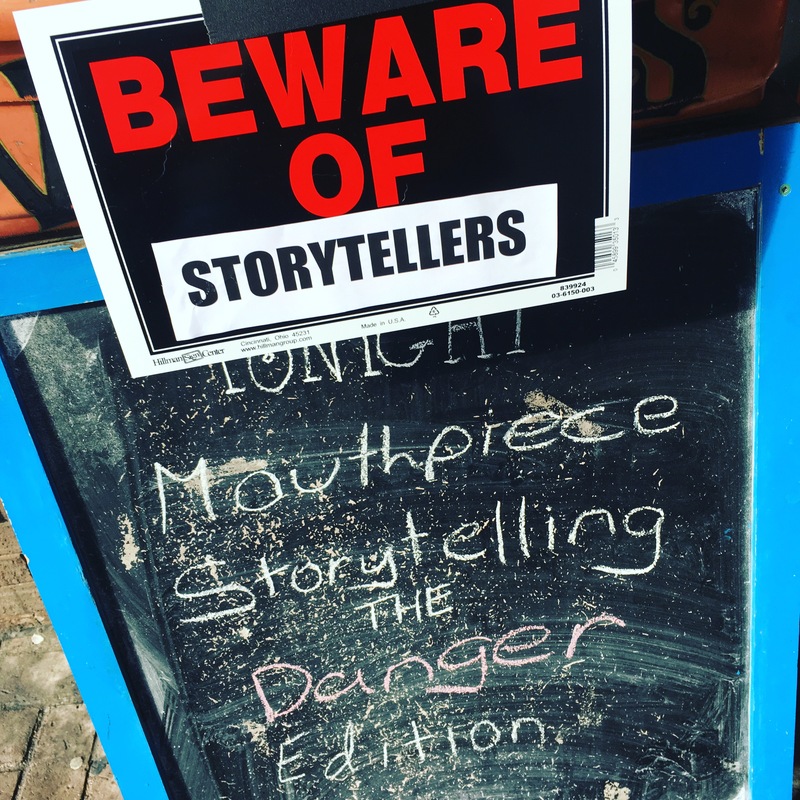 MOUTH PIECE STORYTELLING – THE DANGER EDITION! Ah, what a superb event we had last night! 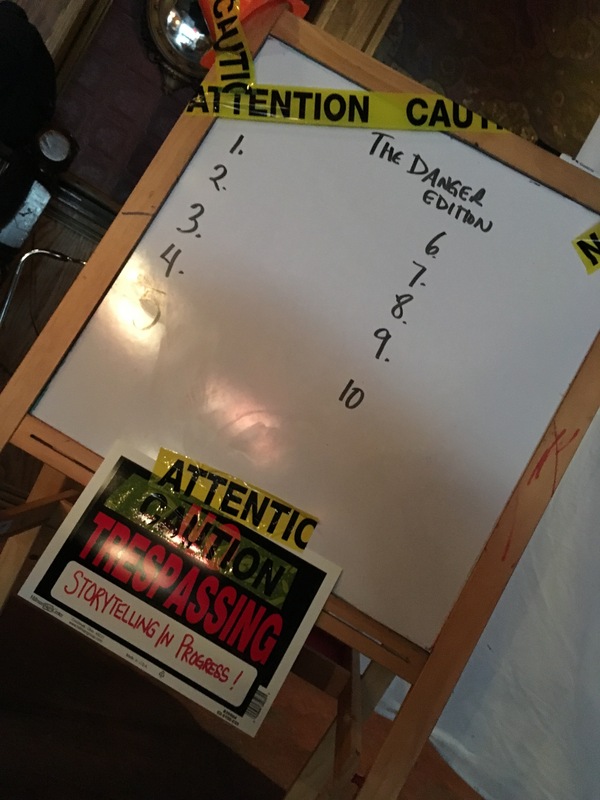 Our Danger Edition was so many things – emotional, riveting, scary, funny, exciting…and literally dangerous – I totally gave myself a fat lip from bonking my mouth onto the microphone! DOH! Our Guest Storyteller, journalist and writer Craig Pearson, gave a dynamic, heart-breaking and humorous photo presentation of his ‘dangerous’ life as a journalist. Honestly, I had to cover my eyes and hold in my tears a bunch of times! Thank you Craig! 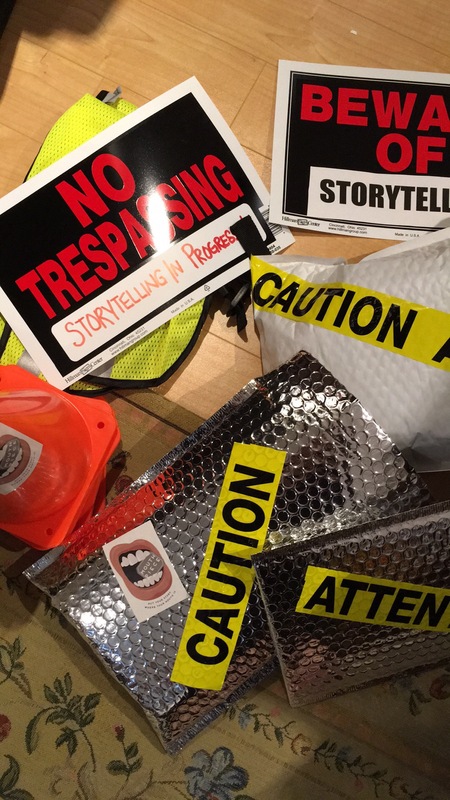 It is my great pleasure to announce that the Master Mouth Piece for the Danger Edition is… Storyteller Geoff! 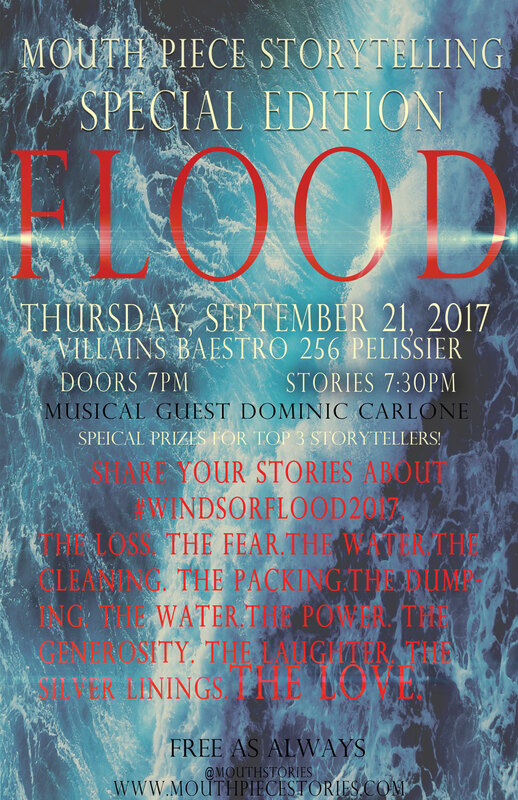 We had seven brave storytellers take the stage – photos forthcoming – and each had a unique and terrifying story to tell! 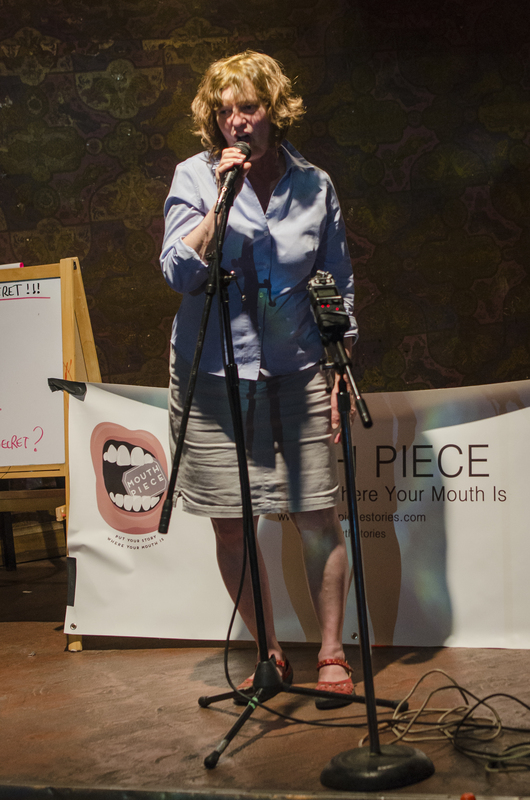 Yes, there are prizes to win at Mouth Piece! 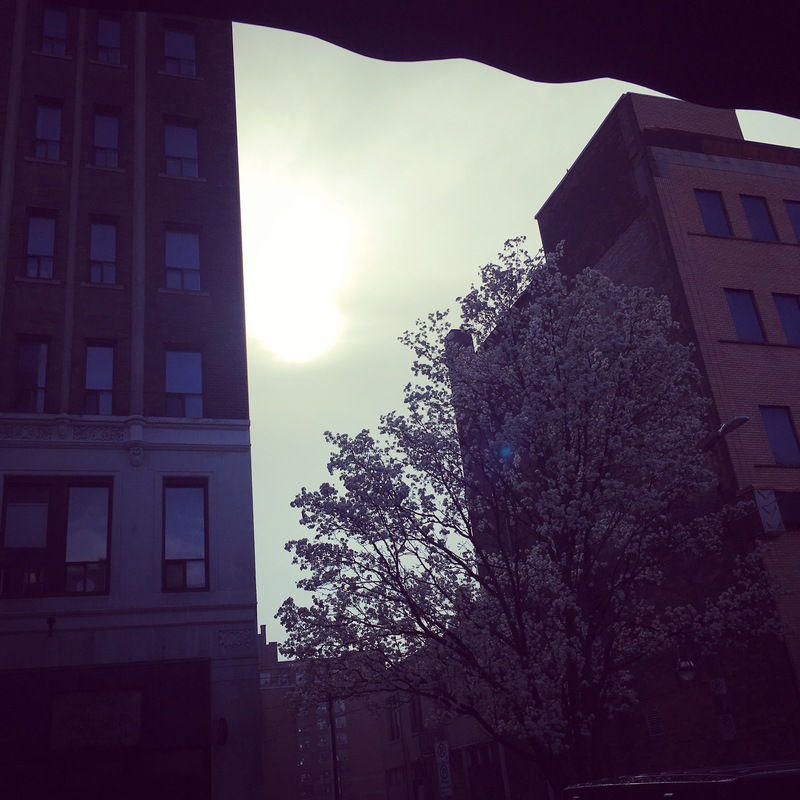 After a day of dangerous down-pouring – the sun came out! 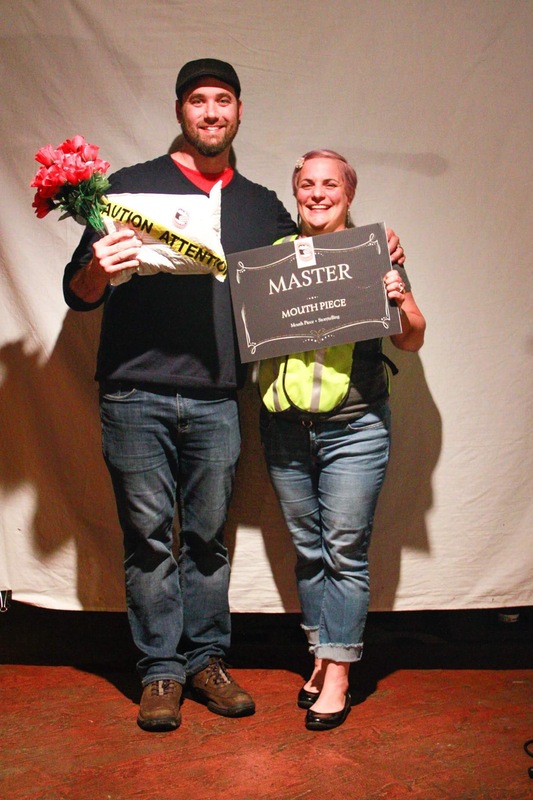 Seven brave storytellers filled the board, the stage and our hearts! 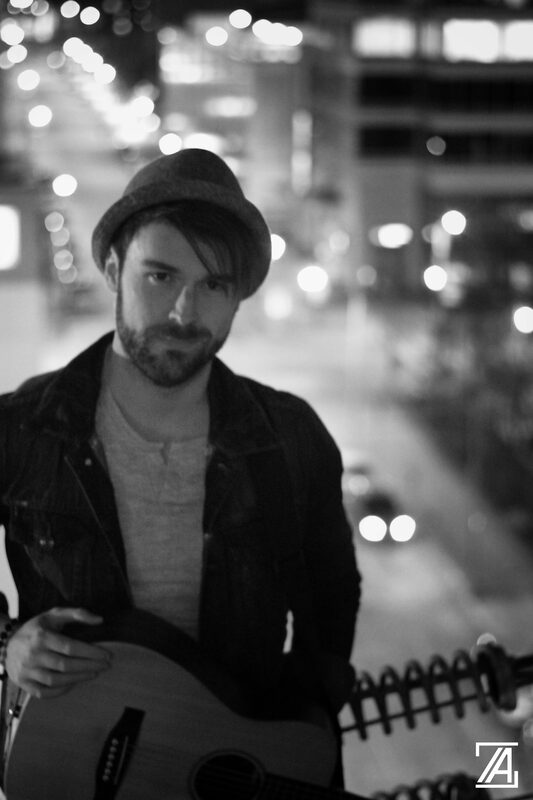 Thank you also to our musical guest, singer/songwriter (and dangerous heartbreaker!) 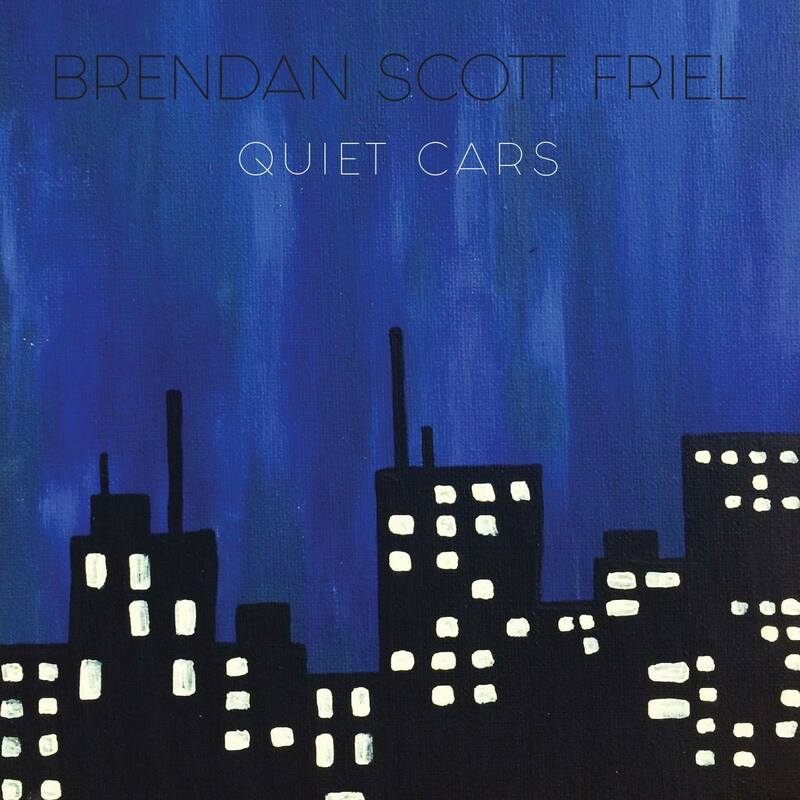 Brendan Scott Friel! Check out more from Brendan here! Thank you to our sponsor Suede Productions, and Cypher Systems. And of course, to the team at Villains Baestro – our unofficial ‘home’ for Mouth Piece!